Breakfast available at Como on Saturday & Sundays! The food and drink we sell meets the highest standards of quality, freshness and seasonality and combines both modern-creative and traditional Malaysian styles of cooking. We consistently provide our customers with impeccable service by demonstrating the warmth, graciousness, and hospitality that embodies the Malaysian spirit together with efficiency, knowledge, professionalism and integrity in our work. 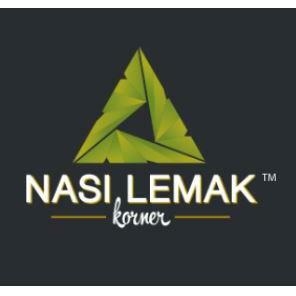 Our goal is to have every customer who comes through our doors leave impressed by Nasi Lemak Korner and excited to come back again.